Visiting Lupi and Leo’s in Greensburg was like a throwback to a visit at Stoke’s Grill on McKnight Road before they made the unfortunate decision to add a bar. Lunchtime at Lupi and Leo’s probably gets a good response as this sandwich and soup spot thrives as a non-chain option along the overly corporate Route 30. For my first visit, I decided to divide in and get both a cup of soup and a sandwich. 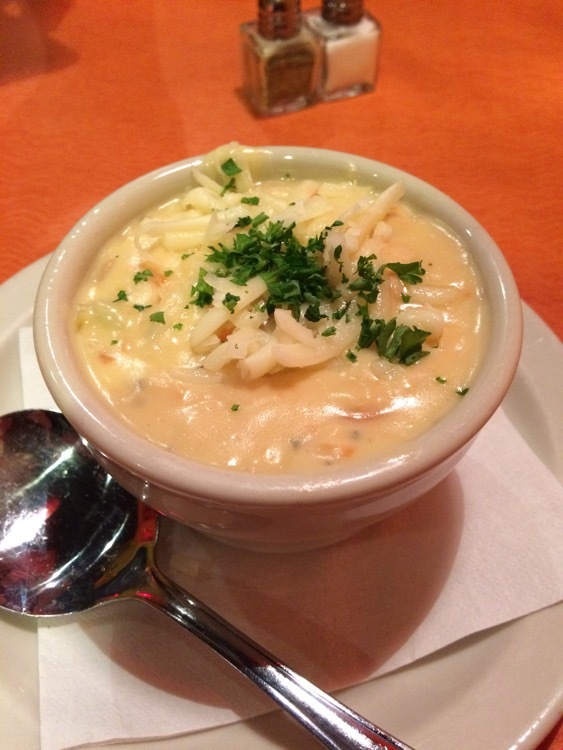 The soup was a thick and creamy White Chicken Chili. While tasty, it was quite heavy and I immediately started to regret getting a full sized sandwich. It would have paired nicely with a salad because fresh veggies would have been a refreshing contrast. L&L promotes that the soup recipe is super secret, definitely a homemade favorite. After a gut-busting soup, my sandwich arrived with CURLY FRIES! 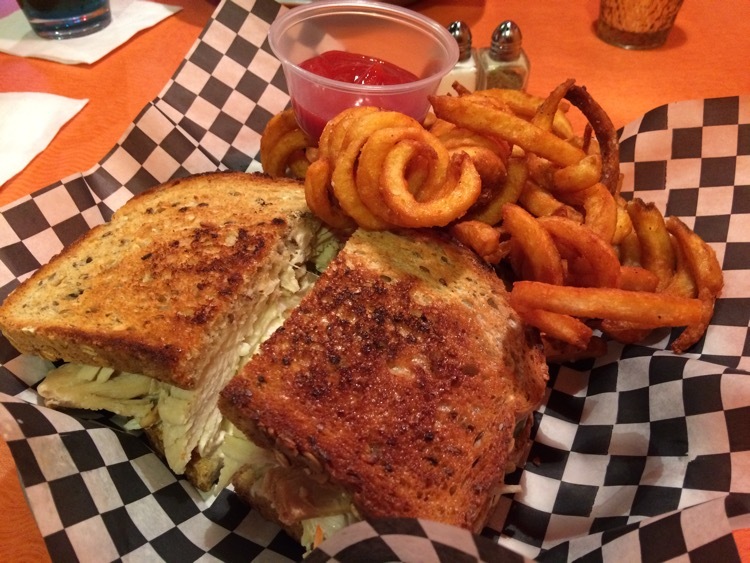 The roasted turkey sandwich was deliciously grilled to give the sandwich a nice grilled cheese crispness. The roasted turkey and cole slaw were a match made in heaven and could be served as their own side dish. Hands down, when you visit, try the sunflower oat bread! It’s available on The Rachel, Chicken Salad Sandwich, Peanut Butter & Pickle Sandwich and sometimes on the Grilled Cheese of the Day. The biggest unanswered question … Why is the logo a pair of shoes? Maybe that answer can be solved on the next visit.